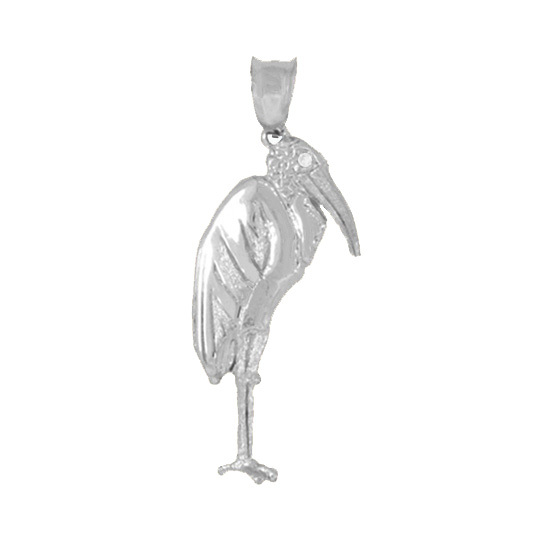 14Kt White Gold Woodstork Pendant with .015Ct. Diamond Eye. An Original Cedar Chest Design.